Limo Hire Sydney - Roll Up In A Rolls presenting you a variety of Wedding Car hire options to choose from! 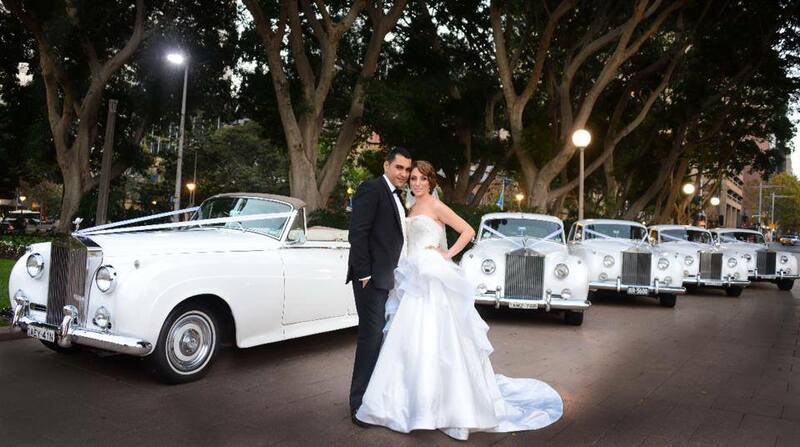 Roll Up In A Rolls is the home of Australia's largest fleet of Rolls Royce & Bentley wedding cars. We welcome you to view our beautifully presented collection of classic Rolls Royce and Bentley's.